The technology of smart glasses has been a difficult subject across many tech companies, with some giant firms having tried but yet to live beyond prototypes. Google and Snapchat have toiled around the technology to offer designs people feel ridiculous to wear. But an Amazon-backed Canadian tech company called North [formerly Thalmic Labs] has introduced a pair of smart glasses – Focals – that would appeal almost everyone. What makes Focals more appealing? The smart glasses look normal and a lot similar to those we see every day in the office. It’s more like something anyone would consider wearing even without plans of using it to read or respond to text messages. Focals smart glasses also lets you see calendar reminders, navigate to a location, call an Uber, check the weather, and use Amazon Alexa, without bringing out your phone. To be fair enough, the thickness of Focals smart glasses still calls for more work, though that wouldn’t be a serious issue, considering how hard chipmakers are working to miniaturize almost every component. Aside from its arms made of die-cast, matte finish aluminum, premium nylon thermoplastic that holds up heat better than acetate is used to build the entire frames. The bends are decent. Focals smart glasses let you see calendar reminders, navigate to a location, call an Uber, check the weather, and use Amazon Alexa, without bringing out your phone. Users have the option to enable the glasses’ notification pop up which appears as if they are about an arm’s length away on its transparent holographic display. The images a projected onto the right lens by a custom-built projector that sits on the right inner arm of the glasses. The projected light is reflected onto the eye after it bounces off the right lens which has a photopolymer film inside known as the “holographic” element. A Loop joystick worn as a ring is used to navigate/operate the smart glasses using the neighboring finger, without having to lift your hand. The ring, which lasts three days on a single charge, comes in 10 different sizes, ranging from 5 to 15. Focals has a built-in microphone that allows it to receive voice commands, which can be used to control smart appliances in your home. 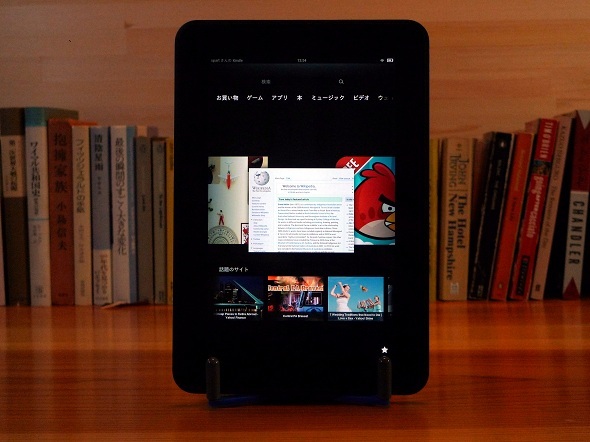 It runs on a custom-software developed by North. The operating system, which is built on top of Android, has a simple interface and looks a little primitive, just as an early stage thing. Focals app is required to activate different features such as calling an Uber. All controlled by pressing and nudging on the joystick on the ring. A pair of Focals cost $999 and the company is opening showrooms where the smart glasses can be purchased. It already has one in Brooklyn and its native Toronto. 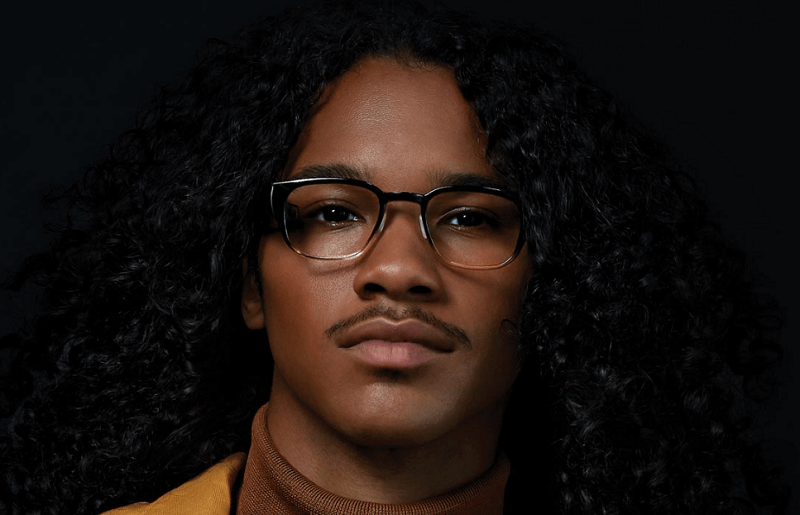 Focals smart glasses come in two frame styles: round or classic, and three colors: tortoise, grey fade and black. North wants to make sure that users get the best possible fit and experience before placing an order. Yes, the product is currently unavailable for deliveries. Available now are preorders for Focals with orders for nonprescription frames shipping by December 2018, and others in early 2019.